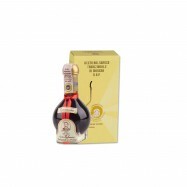 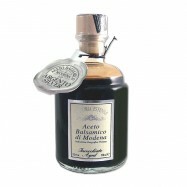 Buy Italian gourmet balsamic vinegars online from Levillage.com! 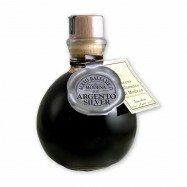 Balsamic vinegars originated from the Italian northern region of Modena and Reggio Emilia. 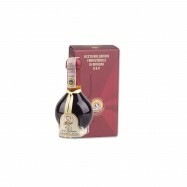 The traditional nectar is made from the Trebbiano grapes pressed and boiled down to a dark syrup and then aged in wooden barrels. 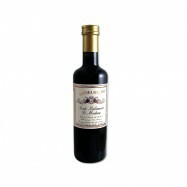 Levillage.com does not sell cheap imitations. 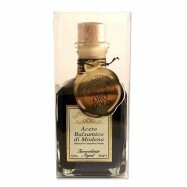 Its selection includes traditional aged balsamic vinegars that are protected by a geographical DOP label with a seal certifying its origin. 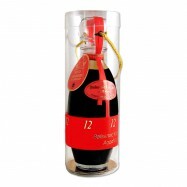 Since 1997 these finest and healthiest Italian gourmet balsamic vinegars can be delivered at your doorsteps within 24 hours.